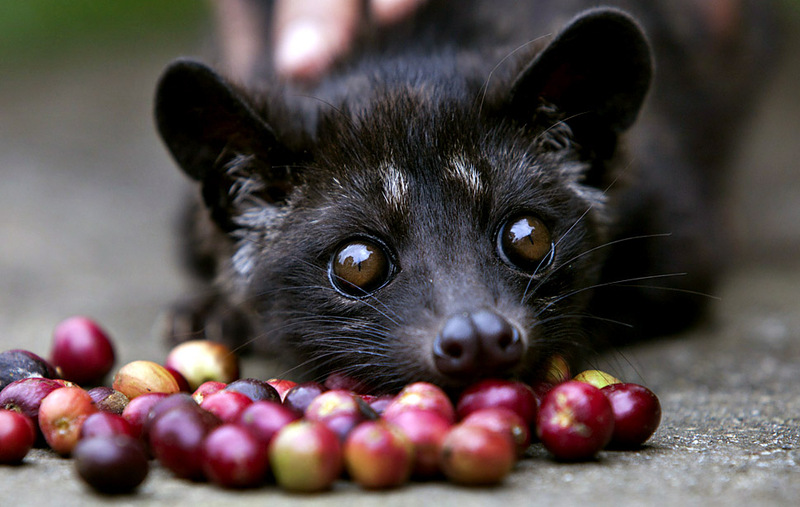 from the blog Coffee Facts & Trivia! 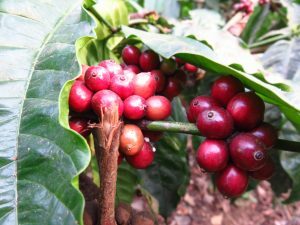 Most of us are guilty of using coffee as a stop gap to get from point A to B, particularly first thing in the morning but have you ever wondered where your coffee comes from or the trivia surrounding coffee? Here are a few interesting facts about the wonder bean (or is it a fruit? ), you never know, these might come in handy in a pub quiz one day! -Rumour has it coffee was discovered when a 9th Century goat farmer noticed his goats acting strangely after eating coffee berries…true or not we like the thought of dancing goats! -Coffee beans are actually the seeds inside a coffee berry, which technically makes them a fruit, which in turn means we are definitely hitting our 5 a day! Coffee Berries shown on a recent MorBeans trip to India. -Coffee is the 2nd most traded global commodity after oil. -In Ancient Arab culture there was only one reason a woman could divorce her husband…if he didn’t like coffee enough! -Water is the only drink more popular than coffee. -There are 2 types of coffee bean, Arabica & Robusta with Brazil being the largest producer of beans with 25% of the Global output. To find out more info on the MorBeans blends visit our coffee page. -Coffee was the first ever food to be Freeze-Dried (and on that note coffee was originally a food, not a drink). -Its estimated that 4 out of 5 Americans will start their day a coffee (God bless America!) and 1/3 of the daily water output across North America is used to brew coffee! 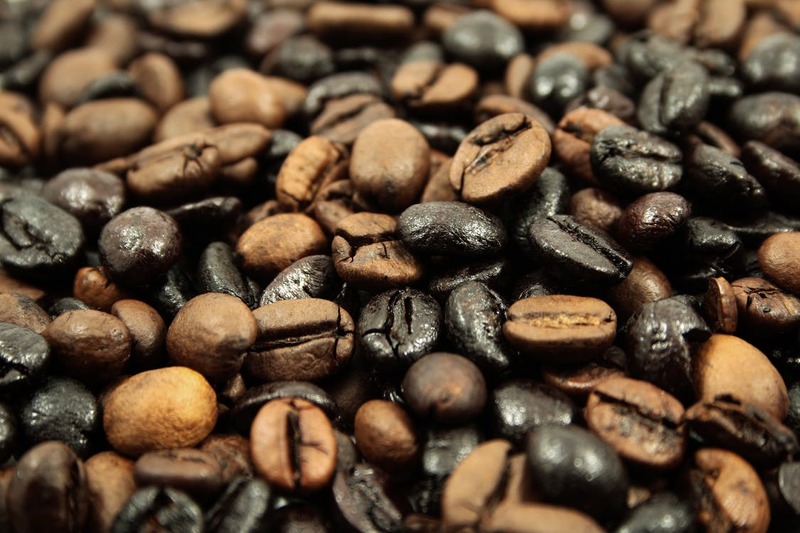 Lightly roasted beans have more caffeine than their darker roasted counterpart. – Lightly roasted coffee beans have more caffeine in than dark roasted beans, however a darker roasted bean produces more oil resulting in a stronger flavour! -Costa Coffee’s taster (Gennaro Pelliccia) has his tongue insured for £10million. -in 1511 Coffee was banned from Mecca as it was believed to simulate hanging out and radical thinking.